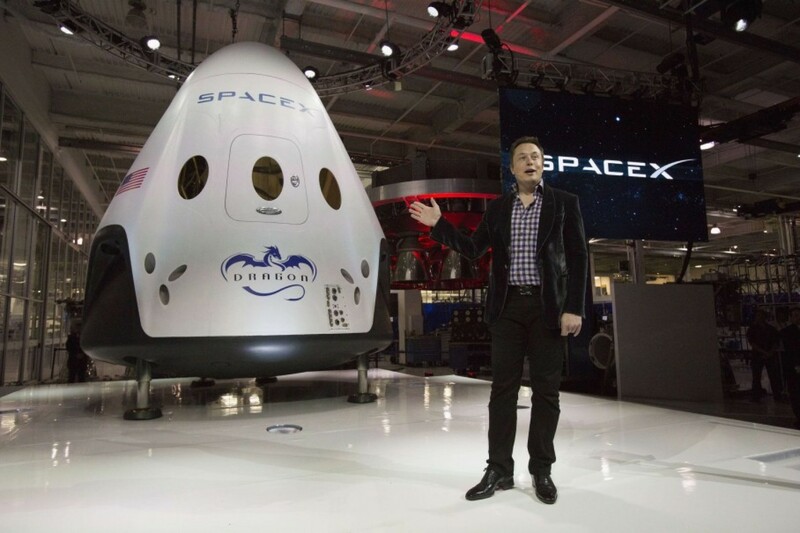 After two years of negotiations between SpaceX CEO Elon Musk and U.S. military officials, SpaceX has finally been cleared to launch satellites on behalf of the Pentagon, as was announced Tuesday, May 26, 2015. SpaceX (Space Exploration Technologies Corporation) will utilize its Falcon 9 Launch System to start competing with the United Launch Alliance (ULA) and its Atlas 5 for projects this June when the government requests GPS III satellites. The U.S. Air Force reported that over the course of the two year certification process, SpaceX invested $60 million, covered 125 areas of certification, and involved the help of 150 individuals. The investment may be well worth it, though: Elon Musk’s satellites are known to be considerably cheaper than those of ULA’s: SpaceX would only charge $100 million for one of their Falcon 9 rockets whereas an Atlas 5 aircraft would require the Pentagon to shell out $160 million. “This is an important step toward bringing competition to National Security Space launch,” noted Elon Musk in a released statement. Prior to SpaceX’s success, the United Launch Alliance practically held a monopoly on national security satellite launches as it had been the only company certified for missions of this nature since 2006. The victory may be short-lived, as ULA has already announced its plans to prepare a more cost-efficient Vulcan rocket in hopes of surpassing SpaceX and its current appeal.